During high school, your teen didn’t have to think much about how to make friends. Friendships developed naturally out of middle school connections, and with any luck they flourished in the classrooms and activities that were regular parts of the high school experience. But after high school graduation, lifelong friends start to go separate ways. It’s at this point that your child (whether a quiet introvert or a people-focused extrovert) may start wondering—with some nervousness—about how to make friends at college. Fortunately, technology can empower your kid to start forming on-campus social connections weeks before arriving on campus. 1. Connect with your roommate weeks before college starts. During the summer before dorm move-in day, the college housing office will usually provide you your future roommate’s name, phone number, and email address. Reach out, introduce yourself, find each other on social media, and start talking about your room. Who will bring the dorm refrigerator? Who will bring the microwave? Is one waste basket enough or do you need two? Get to know this person a little bit ahead of time, and you’ll lay foundation for what could end up being a lifelong friendship. 2. Connect with your future college community on social media. If you’re a teen, you may not have looked at your Facebook account in ages, but hop back on it now to look for Facebook groups of incoming students at your college or university. There you’ll be able to connect with other new students, ask questions only students can answer, and find out about targeted Facebook groups specifically focused on your college dorm, sport, academic area, or favorite extracurricular activity. 3. Connect with older students from your area who are already students at your college. 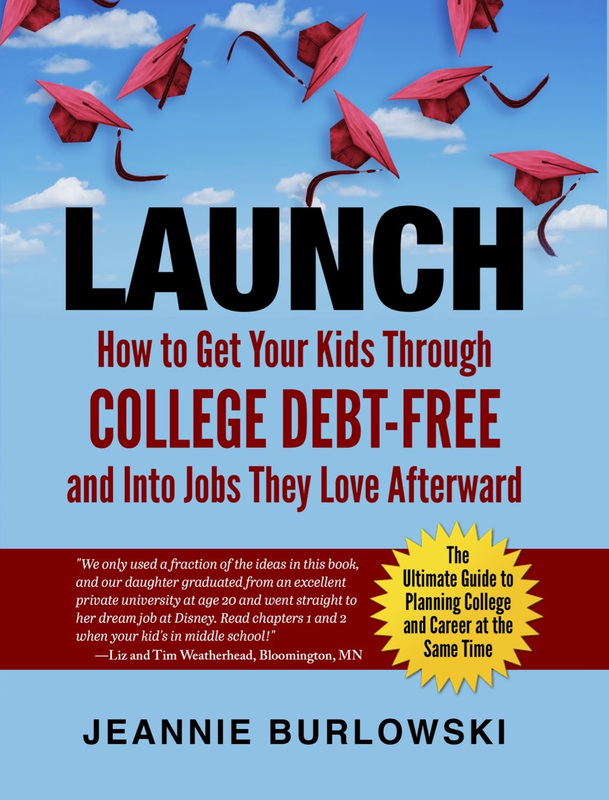 Your guidance counselor may know of students who’ve already put in a year or more at your future college. Reach out and ask a few questions. The student you reach out to may be very helpful, answering your questions and eventually introducing you to a whole network of current college students you might never meet otherwise. 4. Attend a regional meet-up. 5. Participate in your college’s orientation. If new student orientation is voluntary, plan to attend and participate wholeheartedly. You’ll not only get useful information about the college, you’ll also meet many students who are as new to campus as you are. 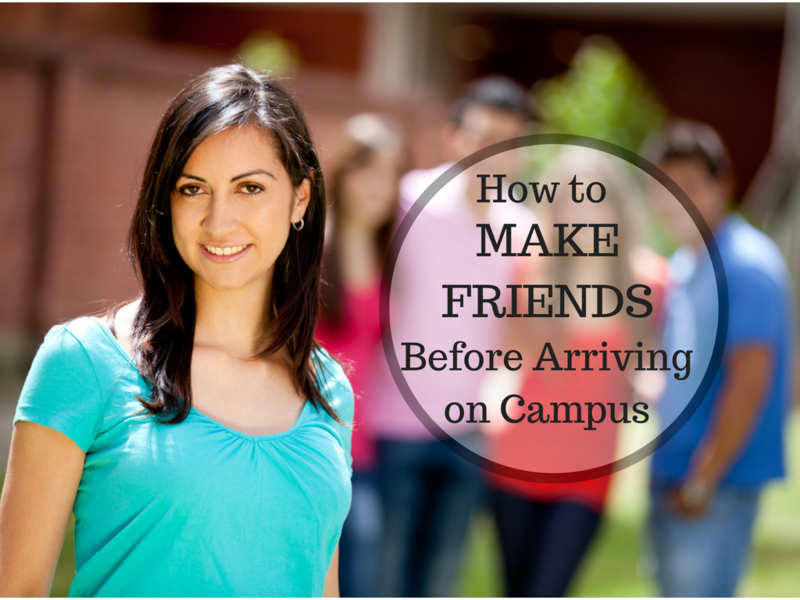 Remember, if you’re wondering how to make friends on campus, other people are too. Be the friend everyone hopes they’ll meet when they get there. Please click the SHARE button on that Facebook post right now. You’ll be helping me get this info out to families who might never otherwise find out about it. What strategies has your family found for helping kids make great friendships at college? Comment below or LIKE Jeannie Burlowski Author on Facebook, find this post on that page, and let’s talk about it there.